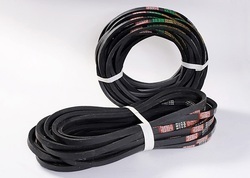 Leading Wholesale Trader of v-belts, oil seals & tools and flexco steel fastners from Mumbai. We have the largest selection of v-belts in all sizes and Sections. We carry a complete line of longlasting and durable belts for all your repair needs. We are engaged in offering an extensive range of Oil Seals Tools that are available in different shapes, sizes and designs. 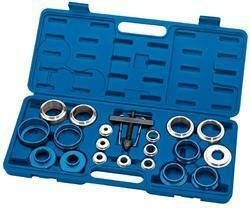 Our oil seals are highly durable and perform extremely well. We can offer Imported Original Flexco Steel Fastners Rivets.